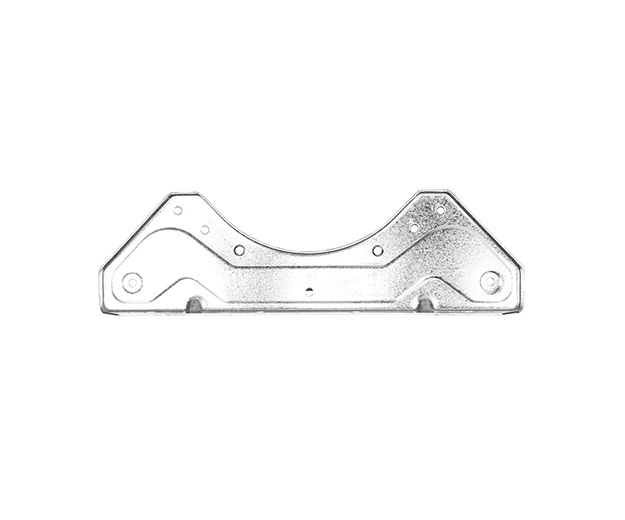 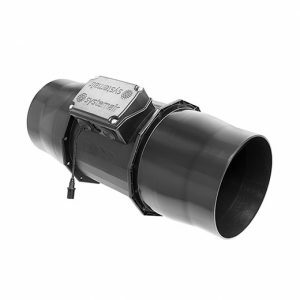 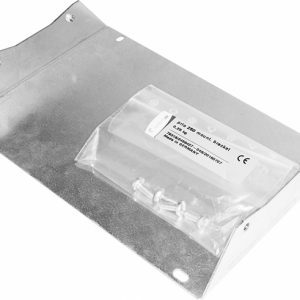 The most reliable and durable duct fan available on the hydroponics market – the K 150 EC fan is manufactured in Germany by industry leader Systemair. 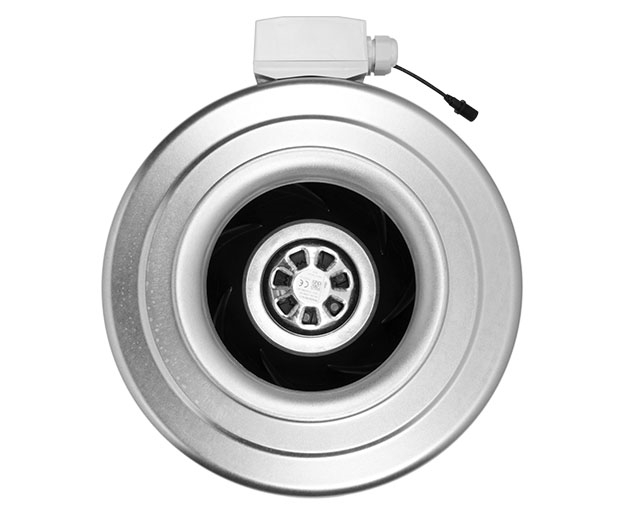 Made to a higher standard than competitor fans, all motor control and protection electronics are built into the K EC fan series, with brushless motors that are up to 90% more efficient than traditional AC motors. 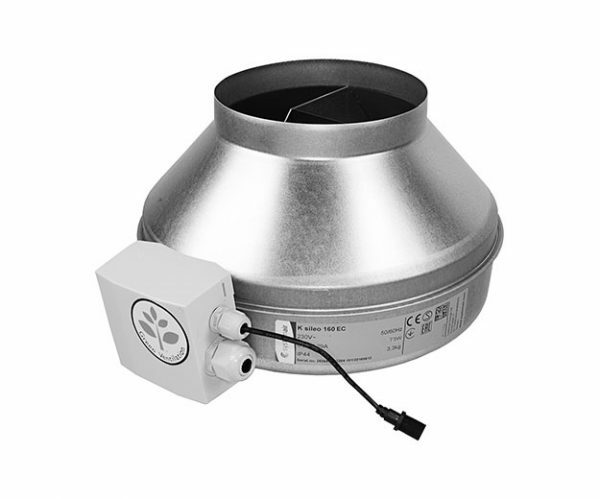 The K 150 EC fan is quieter and can be accurately controlled with an EC fan controller for the perfect grow room environment.